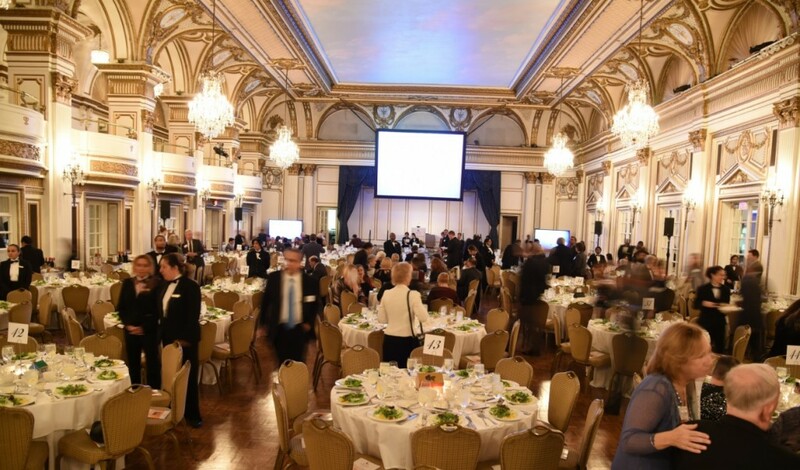 Held each fall, our annual gala event Diamonds of Dorchester brings together nearly 800 guests, including business and civic leaders, for an elegant evening and inspiration. 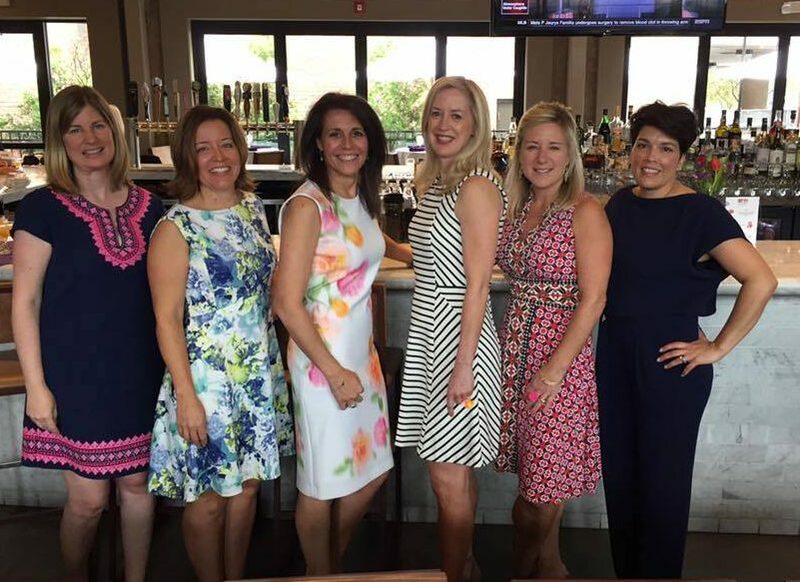 Dancing for Hope committee, (L-R), Patti Elliot, Danielle McKnight, Jill Hayes, Margaret Walsh, Denise Queally, and Evelyn Knight. Shake off the winter blues at Dancing for Hope, an evening of fun, music, and celebration. 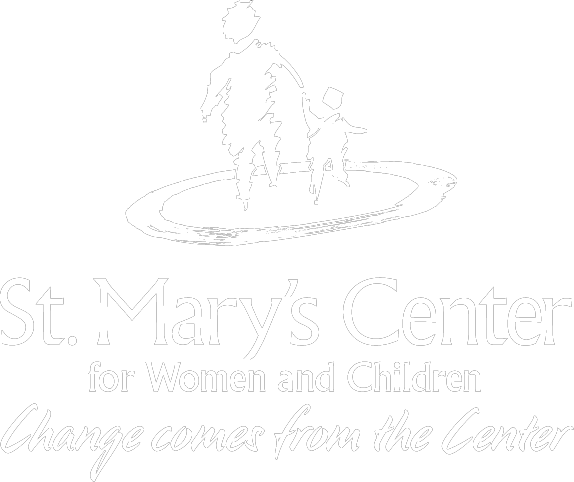 Traditionally held in February Dancing for Hope is a fundraiser to help support our programs and services at St. Mary’s Center. Join members of our Dorchester community at Neighbors Supporting Neighbors. 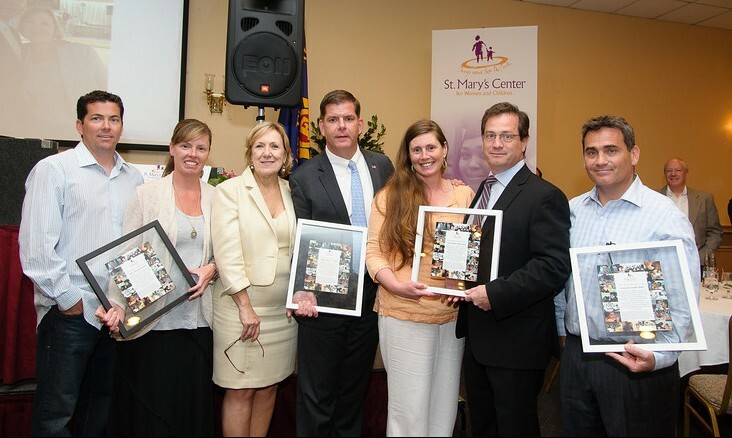 St. Mary’s Center is honored to partner with Dorchester’s own residents, professionals, and elected officials with what began as a volunteer community service event and ended with an annual event–Neighbors Supporting Neighbors.